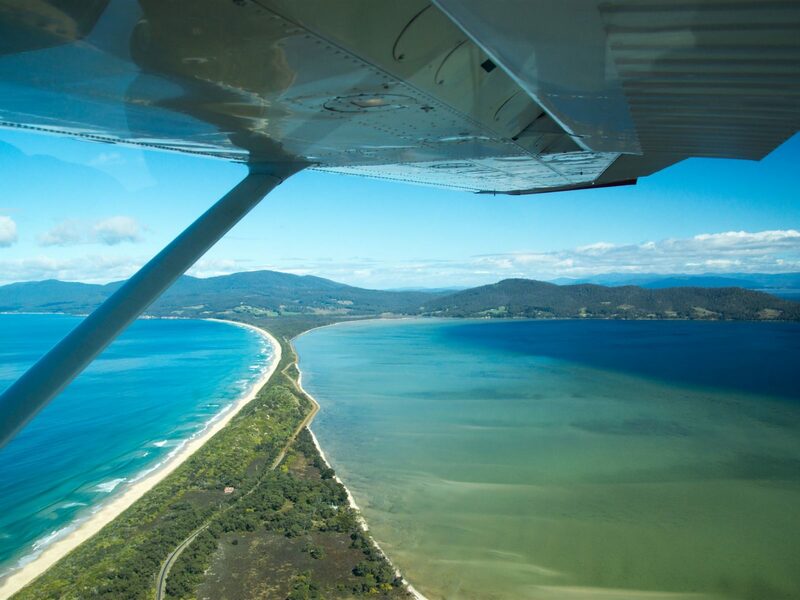 Experience the beauty of Bruny Island and Tasmania from the air in a Cessna 182. 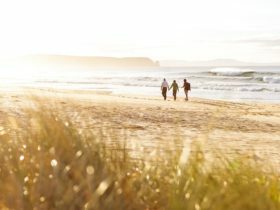 Fly along the slim neck up to Adventure Bay and continue along the East coast of South Bruny, where you’ll see some of Australia’s highest sea cliffs – perhaps you’ll spot a whale or two! Get a close up view of the Friars at just 500 feet as we circle over the rugged rocky islands: they’re home to families of seals, so keep your eyes out! 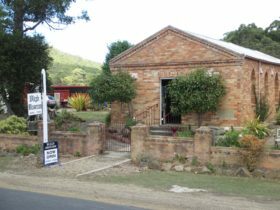 Pass Cloudy Bay as we gently climb back up to 1500 feet for the perfect view of the historic lighthouse, then continue up the D’Entrecasteaux channel to enjoy the beautiful coast, before returning to the airstrip 35 minutes later. 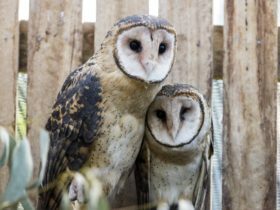 We offer a range of different scenic tours and chartered flights, for pictures and more information visit our facebook page at https://www.facebook.com/islandscenicflights/ or alternatively give us a call on 0428293272. 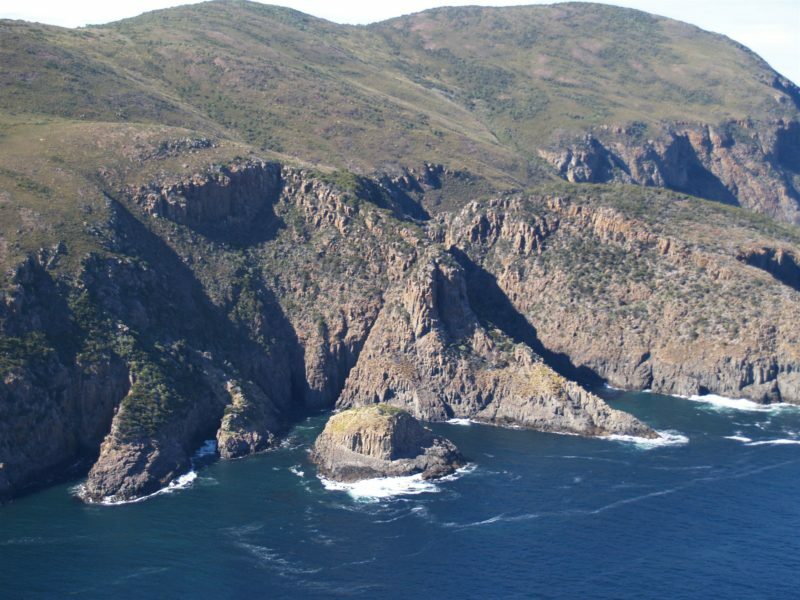 Experience the beauty of South Bruny Island from the air. Fly along the slim neck up to Adventure Bay and continue to the east coast, where you’ll see some of Australia’s highest sea cliffs – perhaps you’ll spot a whale or two! 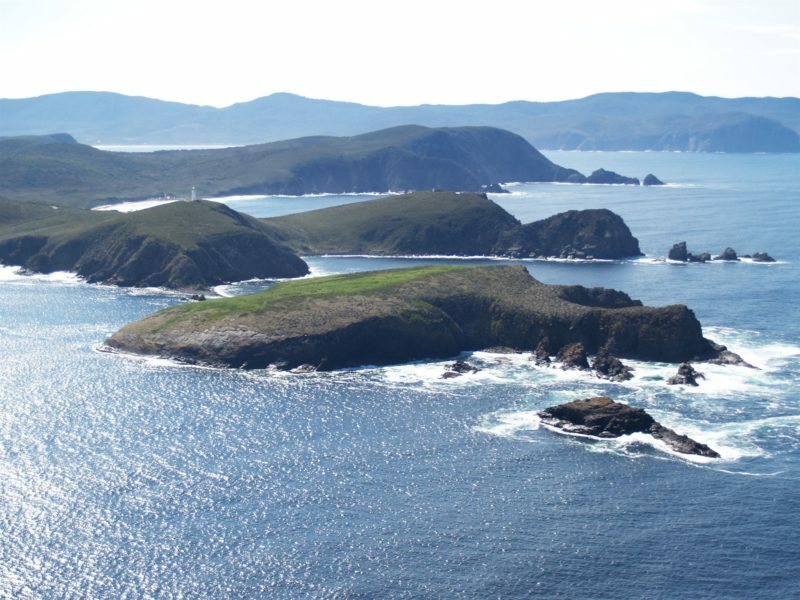 Get a close up view of the Friars from just 700 feet as we circle over the rugged rocky islands: they’re home to families of seals, so keep your eyes out! 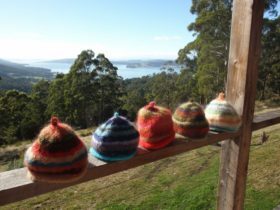 From there, we’ll fly along the south coast, passing Cloudy Bay as we gently climb back up to 1500 feet for the perfect view of the historic lighthouse, then continue up the D’Entrecasteaux channel to enjoy the beautiful coast, before returning to the airstrip 35 minutes later.